Here at the Barcodestore.co.uk, we understand what's important when it comes to POS. With 45 years in the industry, we know that time is of the essence which is why we have carefully selected the very best in technology when it comes to thermal receipt printers. 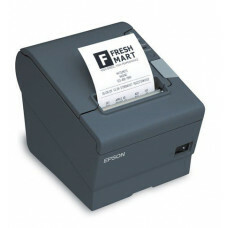 Minimise queue times, reduce paper output and protect confidential data with these high performance printers. They offer a wide range of OS compatibility including windows, JavaPOS, OPOS and Linux, plus with its easy installation, you’ll be up and running in no time. 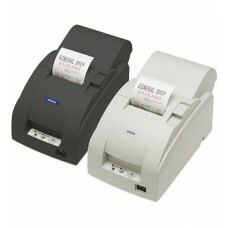 We also stock a range of portable label and receipt printers, perfect for hospitality events and restaurants. So, take advantage of the excellent offers we have online or alternatively give our friendly team a call on 0845 673 0047 who are always happy to help.